Plans have been unveiled for the second International Scotch Day – a worldwide celebration of all things Scotch whisky – on Thursday, 8 February this year. 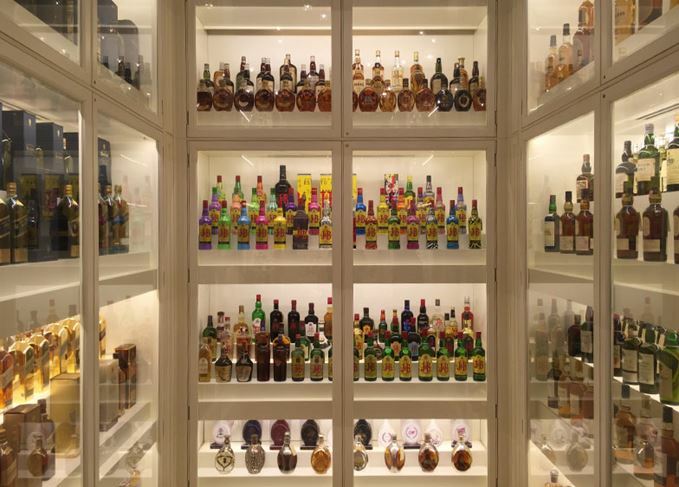 As part of the festivities, world-leading Scotch whisky producer Diageo will open up its Archive at Menstrie, near Alloa – a liquid library of more than 5,000 bottles and claimed as the biggest of its kind in the world. Traditionally off-limits to visitors, the Archive will host an exclusive guided tour for the first 100 people to apply for tickets. International Scotch Day will also see Diageo’s various Scotch whisky distilleries – including Lagavulin, Oban, Dalwhinnie and Talisker, to list a few – open to the public free of charge on 8, 10 and 11 February. The event, now in its second year, is held in the month of February to mark the birthday of Alexander Walker, the son of the legendary John ‘Johnnie’ Walker and the man who exported his father’s whisky across the world. International Scotch Day will also publicise Diageo’s ongoing #LoveScotch initiative, a hashtag to get people thinking, drinking and talking about Scotch whisky online. ’Scotch is made all the way across Scotland and, though it is made here, it belongs to the world,’ said Ewan Gunn, Diageo’s global Scotch whisky master. To register to visit the Diageo Archive, please email [email protected]. International Scotch Day 2018 celebrity ambassadors and global locations will be revealed next month. For more information visit facebook.com/LoveofScotch. First event is planned for 10 February – the birthday of Johnnie Walker pioneer Alexander Walker. Whisky should feature, of course, but there are plenty of fun ways to celebrate Scotch. The Whisky Virgin was flying high after an enlightening International Scotch Day tasting.